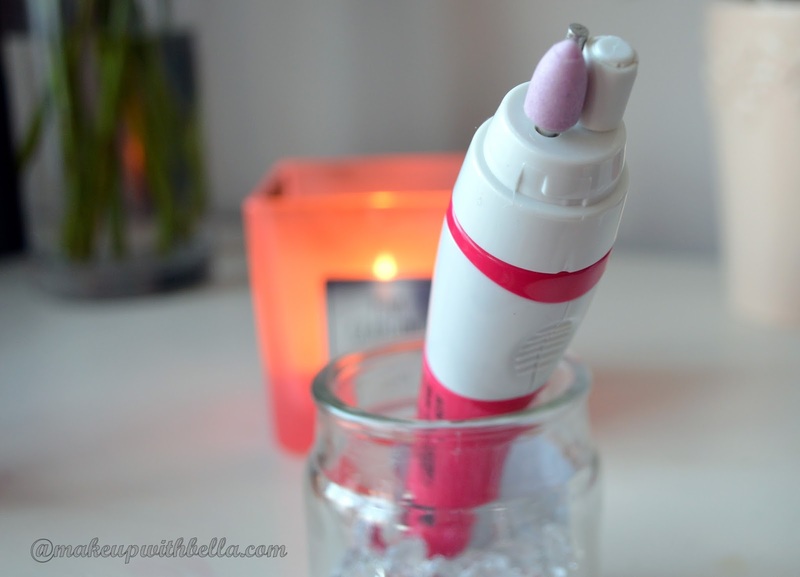 Makeup with Bella: New in and old in- my last mini haul! Last Saturday I went on a "small shopping", which rather don't do too often in this day of the week, because I hate the crowds. But that day I was forced to go out the to the town;) and I don't regret it. Were supposed to be only shopping for a home. ;) ;). I thought to myself: "I will come to the Boots just for a moment, to look around only", and what? I left the store with ... a few things. ; P, which I bought at promotional prices, of course. 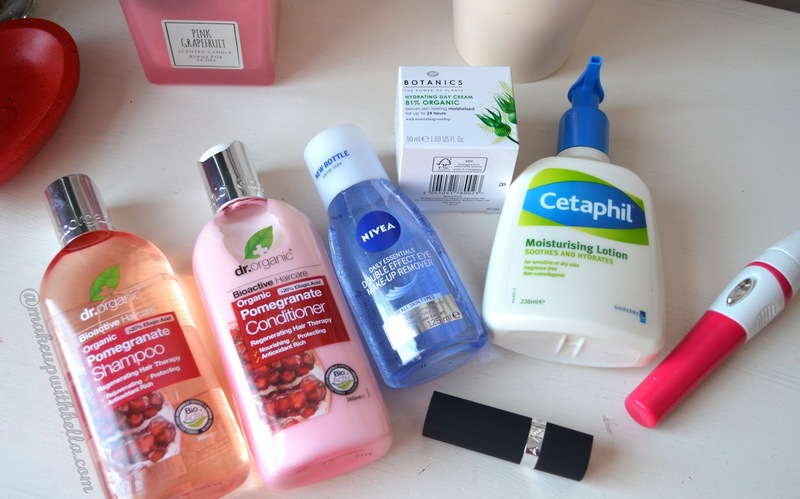 However despite that I'm not the type of person who buys something just because it is on promotion, knowing that got it at home ;) I bought only these things that have already come to an end :)! 1. 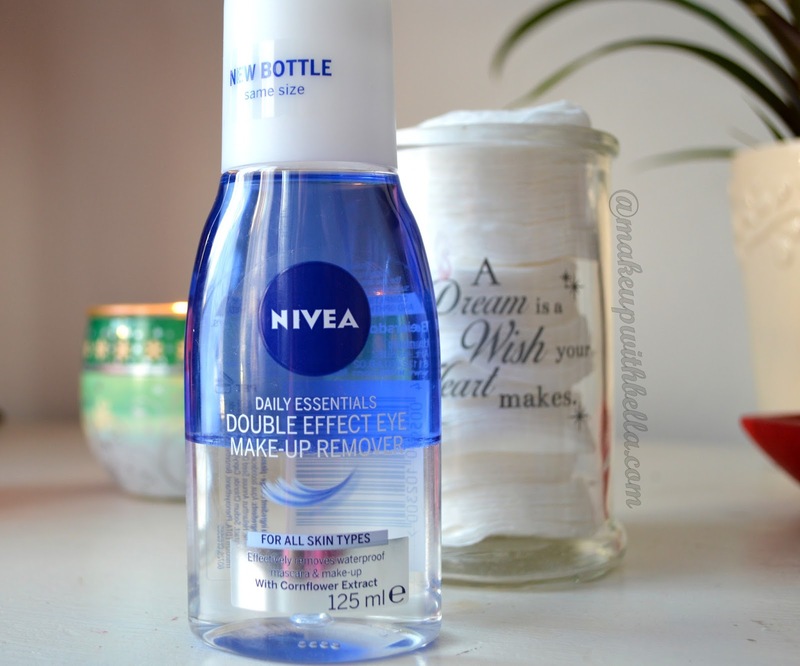 Nivea, Double Effect Eye Make-up Remover, £3.89 (on sale £1.94)- I'm running out of my current eye make-up remover Garnier so it was time to get my another fave product. 2. 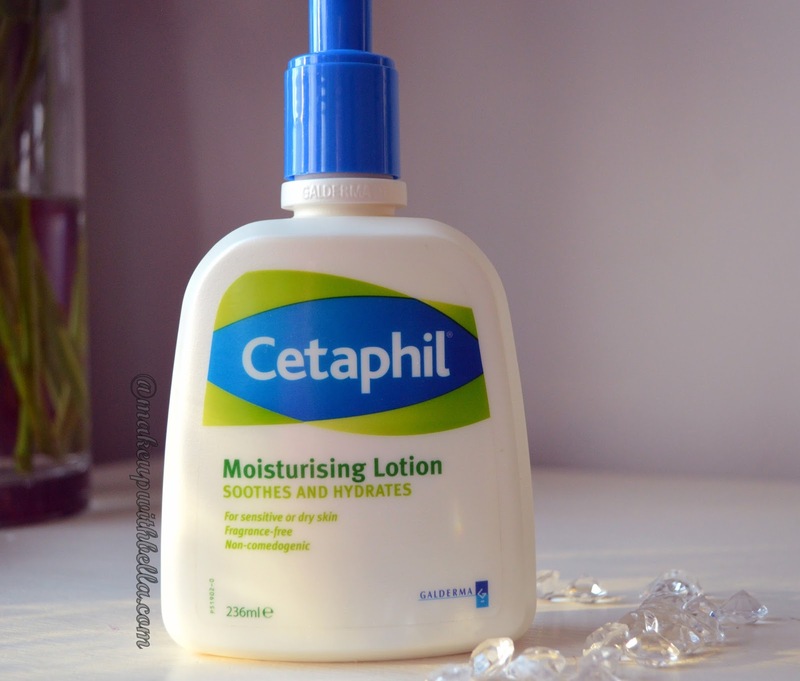 Cetaphil,Moisturising Lotion, £8.99 (on sale £5.99)- My favorite every day cream, especially under makeup. And now that the current reaches the bottom and the promotional price was very encouraging, I've had to buy it. 3. 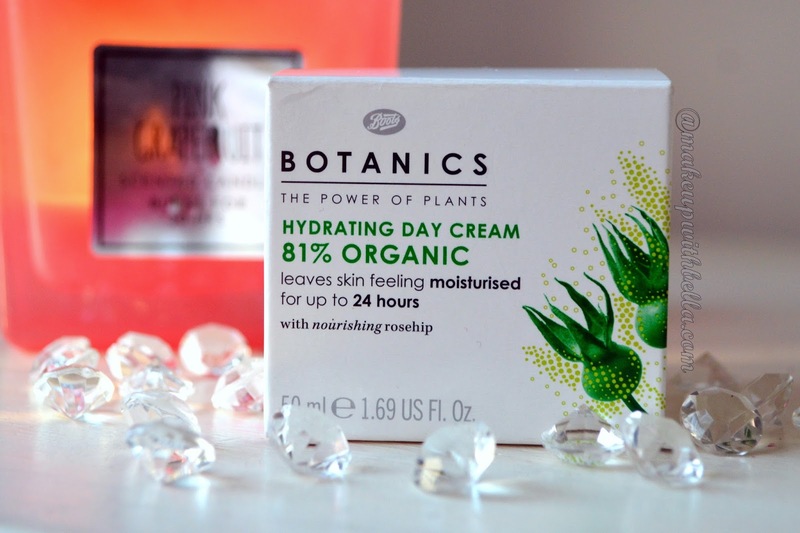 Botanics, Hydrating Day Cream, Organic with nourishing rosehip, £8.99 (on sale £5.99. )- I've heard many good opinions from my beautician about this brand's cosmetics, so I decided to try it. They offer a variety of creams, but after viewing a number of creams available in the store, decided on this one, precisely cause the composition. 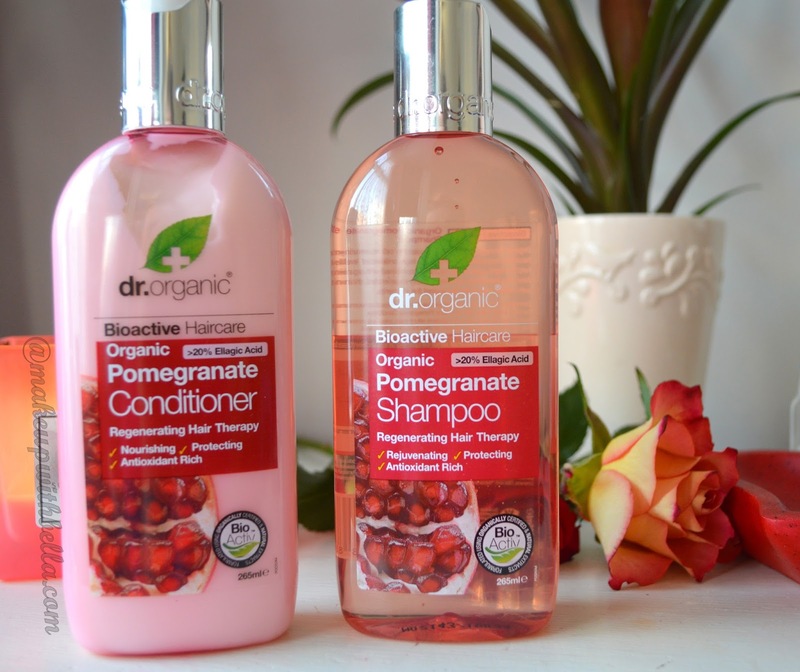 From Boots to Holland & Barrett is a stone's throw, so I went after another bottle of Dr. Organic shampoo and conditioner, which is now my favorite, due to lack of SSL composition and price. And that offer was buy one product and get the second for the half price, mix and match, have to get for the complete, the conditioner. ;) The price £ 5.59 each. Hm, I do not know why, but something tempted me, and I bought one more Avon product,3-in-1 Manicure Tool (£5.00) :D. Was it worth it, unfortunately not. I wasn't able to do even a single nail, because the power of this gadget is so weak that in contact with the nail plate it just stops. Wrr, I was so angry on myself that I threw money away. 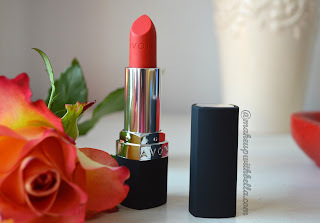 And unfortunately, Avon got another minus from me for that :(! Finally the Avon consultant (very lovable older gentleman) returned me money for a poor product, so generally anger has passed. So, here are mine new goodies. Maybe you've had something from my today's shopping list? And what other Botanic cosmetics would you recommend to try? Would like to thank you for visiting me today, and please leave me some feedback, really appreciate it!